Though there are around 150,000 red squirrels in the UK, primarily found in Scotland, the Lake District, Northumberland, Anglesey, Isle of Wight and Northern Ireland, the population dwarves in comparison to the several million grey squirrels which aided in the demise of the red squirrel over the past century. Grey squirrels were introduced to the UK from America in the early 20th century, and are larger, adapt better to changing habitats and forage more efficiently than red squirrels. They have also passed on the fatal Squirrel Pox virus, which affects red squirrels but not greys. 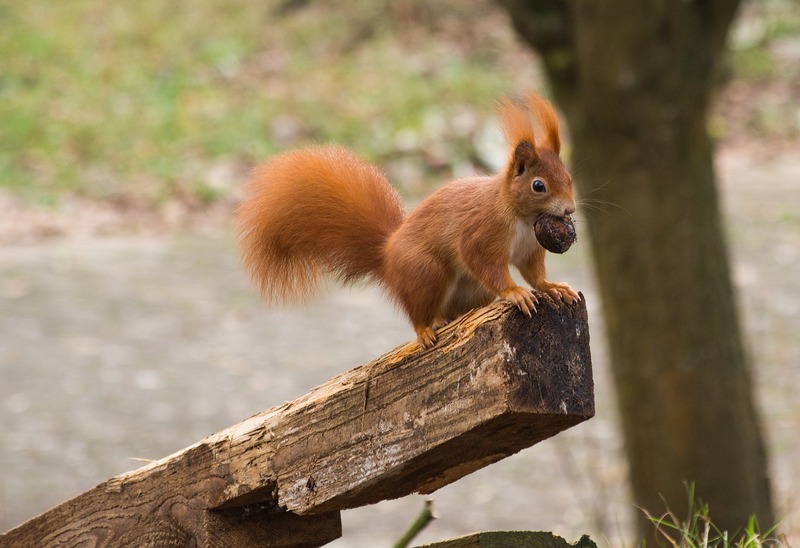 Red squirrels mainly eat seeds and nuts and can be recognised by their red-brown fur and ear tufts. Read more about them in our animal fact file here. Found across the south of the UK, the hazel dormouse is probably one of the cutest woodland mammals, with gold-coloured fur, large eyes and a furry tail. 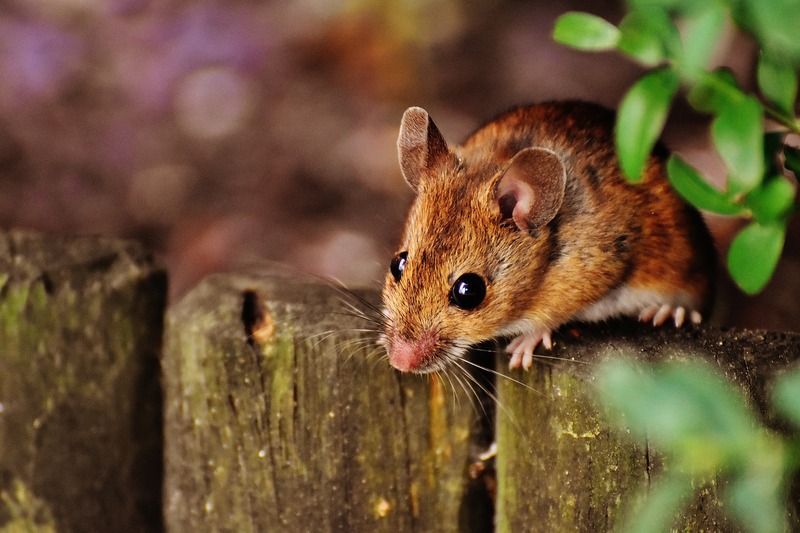 Dormice are nocturnal and also hibernate during the winter, making them hard to spot, though you may find them feeding on insects, nuts, fruits and tree flowers. Inhabiting hazel coppices and other deciduous woodland areas, the future of the hazel dormouse has been made uncertain by insufficient woodland management and isolation of populations due to the fact that, being an arboreal species, hazel dormice will not travel across open areas. As a result, a lack of genetic diversity has prohibited the species from flourishing. 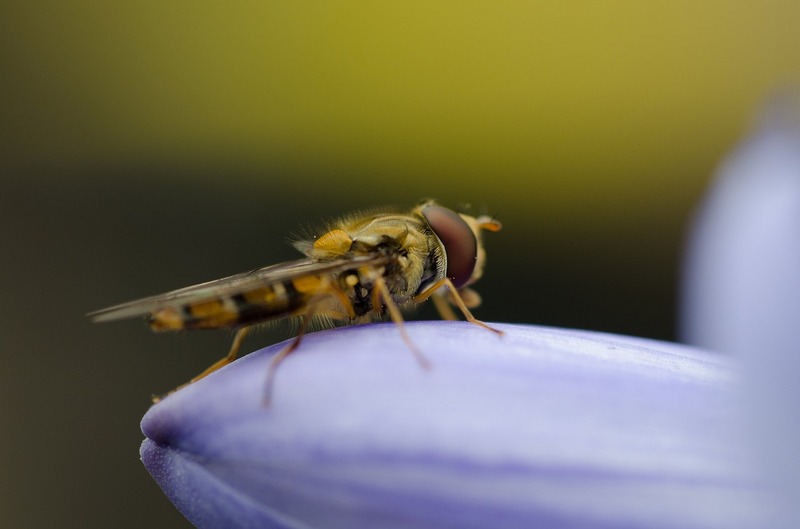 This hoverfly species is often mistaken for a wasp, with its black and yellow body, though its fur should help to distinguish it as a species. They can be found in both parkland and woods, favouring trees such as beech and ash, where the larvae develop in the rot holes. Three areas in the south-east of England have currently been recognised as home to the species, though they may be not as uncommon as we think, as they are a species which is difficult to record and keep track of. They have been threatened by the clearing of wooded habitats, meaning new larvae has not been able to develop. Now one of the UK’s rarest birds, the lesser spotted woodpecker is truly a sight for sore eyes. Since the 1970s, the population of this vibrant species has become dangerously low causing several leading wildlife associations to closely monitor the species in the hope of saving it. 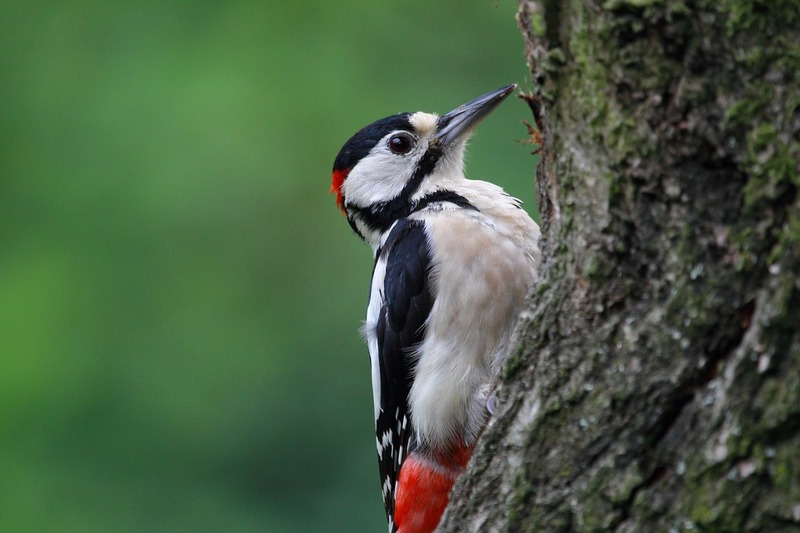 The lesser spotted woodpeckers that are left in the wild can be found in wooded areas across the UK, where there are large clumps of trees that provide food in the form of beetle lava and months, and shelter. 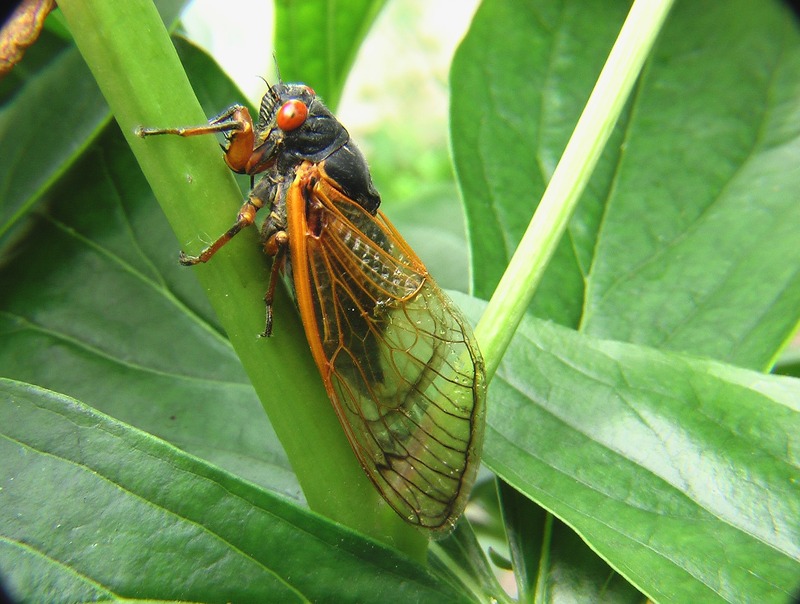 Cicadas are known for their high-pitched ringing sounds, with the New Forest cicada making its noise between May and July. They have a prominent appearance, with transparent wings and vibrant gold stripes. Last spotted in 2000, this species is only found in the New Forest, though many believe it is already extinct. Its numbers initially reduced due to overgrazing, climate change and trampling. Time will tell, however, as the nymphs spend around eight years underground before emerging into the open. New Forest cicadas feed of sap from woody vegetation, with their habitat spanning a variety of landscapes including open heathland and grassland, scrub and woodland. 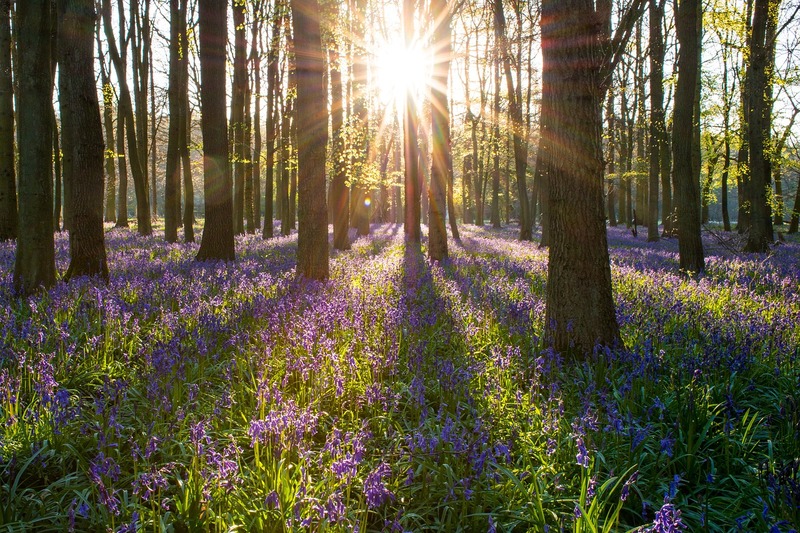 That concludes part one of our rare species of UK woodland wildlife series; be sure to keep an eye on our social media channels to check back for part two! In the meantime, if you love countryside creatures, we’ve got a great range of gifts and products based on some of our favourite animals as well as a fantastic selection of men and women’s country clothing that’s perfect to wear when wildlife watching! Browse both ranges on our website today.